I’m sorry, I still can’t believe this news! The upcoming animated Disney Canon film that was set to be released in 2020, Gigantic, has now been shelved! Gigantic, a new musical take on Jack and the Beanstalk, was the upcoming animated Disney film that I was most looking forward to! It was being directed by Nathan Greno and Meg LeFauve and would have featured songs by the Lopezes of Frozen fame. It was supposed to be released earlier in 2018 before being pushed back to 2020. And now, it’s been totally shelved. Sigh…is anyone else distraught over this news? Author The Animation CommendationPosted on October 10, 2017 October 10, 2017 Categories Animation NewsTags animated film, animated movie, animation, disney, disney animation, disney canon, gigantic, jack and the beanstalk, kristen anderson-lopez, meg lefauve, nathan greno, robert lopez10 Comments on Disney Shelves ‘Gigantic’! 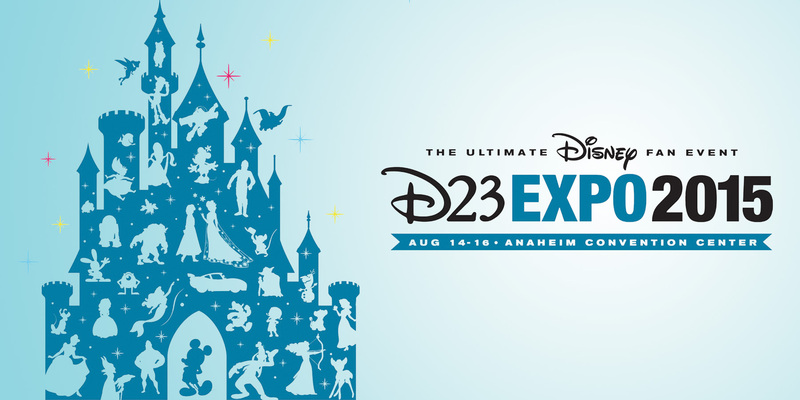 2015 D23 Expo Animation News! Well, it’s that time of year: the time when Disney fans have their own personal convention, the D23, every two years. We’ve got a whole bunch of news/info regarding Disney’s upcoming animated films as well as the upcoming Pixar films, so I’ll do my best to summarize them below. Let’s begin! Author The Animation CommendationPosted on August 15, 2015 Categories Animation NewsTags alan tudyk, albert brooks, andrew stanton, animated film, animated movie, animation, byron howard, cars, cars 3, coco, dia de los muertos, disney, disney animation, disney canon, dwayne johnson, ed o'neill, ellen degeneres, finding dory, finding nemo, giants, gigantic, ginnifer goodwin, idris elba, jack and the beanstalk, jason bateman, john lasseter, john musker, katie lowes, kristen anderson-lopez, lee unkrich, nathan greno, pixar, rich moore, robert lopez, ron clements, shakira, the incredibles, the incredibles 2, toy story, toy story 4, walt disney, willem dafoe13 Comments on 2015 D23 Expo Animation News!